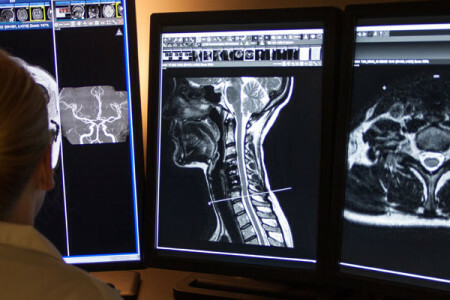 At Elite MRI of Michigan we have some of the most talented radiologists in the Metro Area with sub-specialty expertise in advanced MRI Imaging. 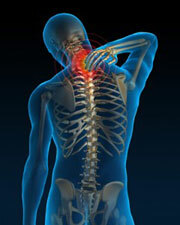 Call Today for an appointment to see us, our receptionists are ready to help you. 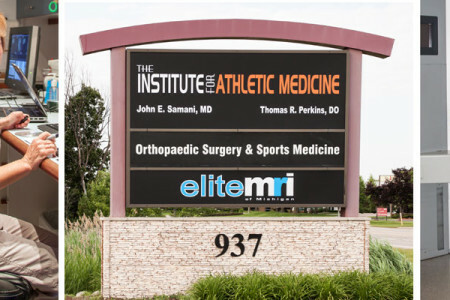 Elite MRI of Michigan has two convenient locations in Auburn Hills and Waterford providing comprehensive MRI imaging to all patients, from high level professional athletes to weekend warriors. 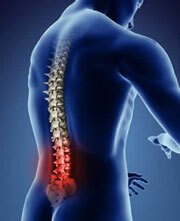 Call Today to schedule your MRI: 855-435-4836. 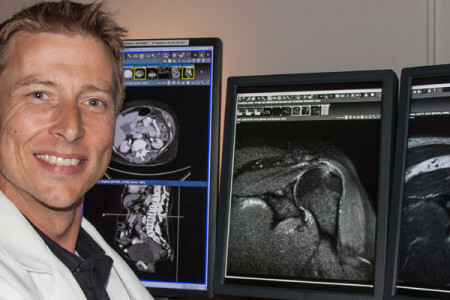 The team of expert radiologists and staff at Elite MRI of Michigan includes some of the finest doctors in the region. Our physicians are experienced with all sports related conditions and injuries and are Board Certified by their respective boards. They are all dedicated to empowering individuals to reach their personal fitness and health goals. © 2019 Elite MRI of Michigan. Theme by Solostream.